MinION Mk1C. 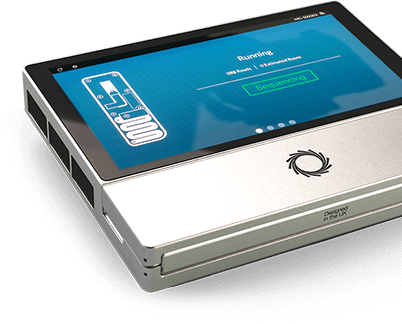 Fully integrated, portable sequencing and analysis. 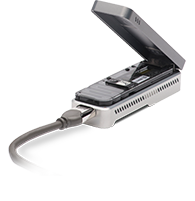 Combining the real-time, rapid, portable sequencing of MinION with powerful computing and a high-resolution screen. 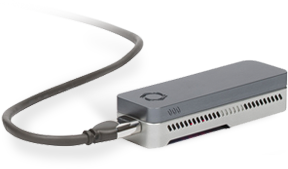 The only technology that sequences the native strand, without optics or amplification. Simpler workflows, direct epigenetic information. 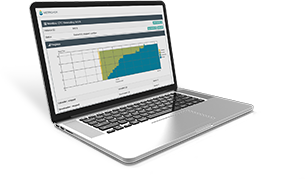 Real time streaming of sequence data allows rapid insight into samples, on-demand sequencing and dynamic workflows. Determined only by fragment length: as many as 2 million bases may be sequenced in single continuous reads. 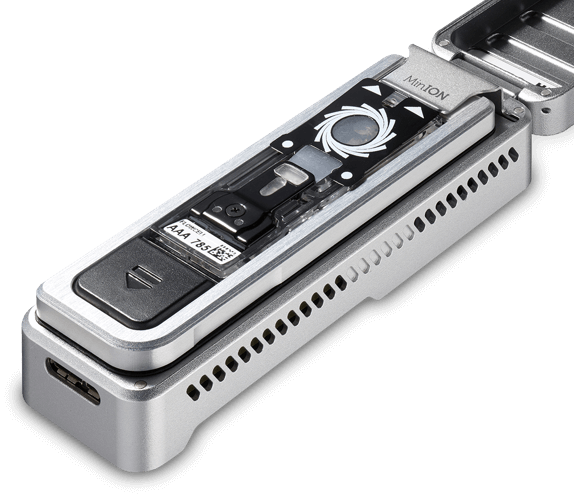 A scalable array allows the same nanopore sequencing technology to be deployed in modular devices of different sizes, so there is always the right tool for your needs. 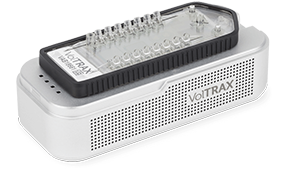 10 minute library prep options, or VolTRAX for automated, programmable preparation. 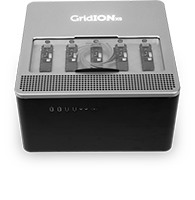 MinION/GridION can now yield 10s Gb per flow cell. 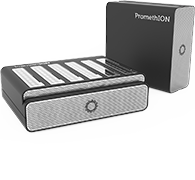 PromethION is now commercially available, designed for terabase yields of long read data, in modular format for on-demand workflows. 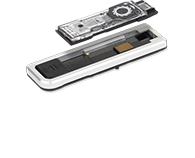 Our goal is to enable the analysis of any living thing, by any person, in any environment. 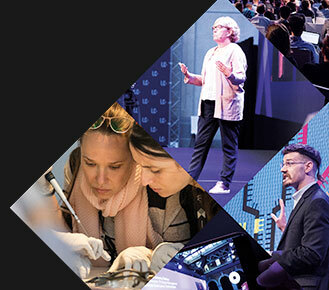 When you start using MinION you join a thriving online community of scientists, collaborating on ideas and supporting each other to get the best out of their MinION. We are more than 400 people across 8 locations, working to enable the analysis of any living thing, by any user, in any environment.